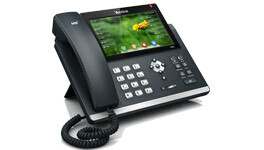 Integrated Telecoms are experts at Telephone systems and we have a variety of IP products to choose from. We are solution sellers that sell you what you need and what fits your budget. Whether you are looking for your first small business telephone system or a multi site solution for national offices we are well positioned to help you. 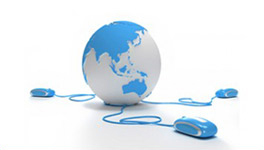 Advantages of VoIP and IP systems for your Business. 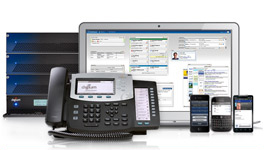 VoIP and IP telephony is here to stay​​ and communications have never been cheaper or easier. 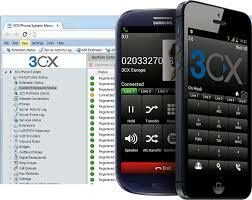 I-telecoms is a 3cx partner. 3CX has been identified as the fastest growing PBX vendor over the last four quarters, according to the latest research from MZA, with our call control license shipments growing by 52% year-on-year in Q3 2013. The research also reveals a 3% increase in the IP market in Western Europe, with IP extensions now representing 57% of the market. I-Telecoms is also an official Samsung Communications specialist. Samsung have a great range of traditional telephone as well as IP telephony products couple with seamless apps for your Samsung Galaxy S3,S4 and S5 allowing perfect integration. 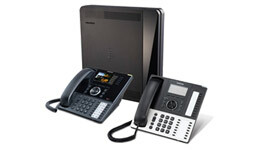 WE VoIP is a Samsung galaxy app that allows you to have a soft phone app running on your mobile cell phone making you appear as though you’re in the office making calls, or when another staff member transfers a call to your desk phone it rings on your mobile WE VoIP app as an internal free call. Samsung converged PABX’s give you the flexibility of connecting analogue, digital or IP VoIP lines to the system and the same for handsets. A truly converged system.